Please complete the below form with your details. 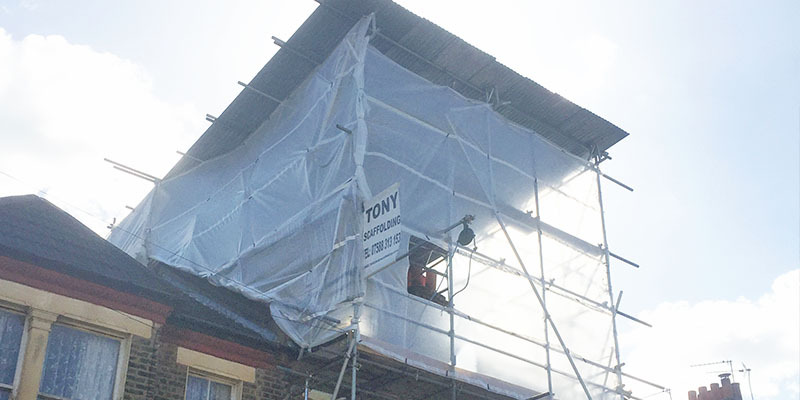 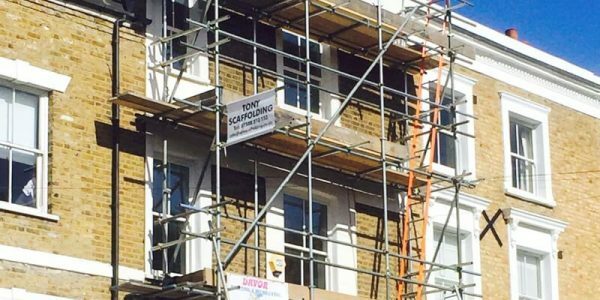 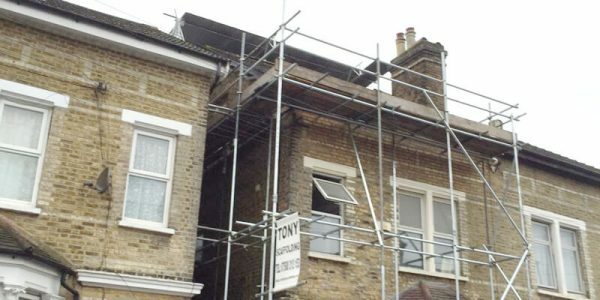 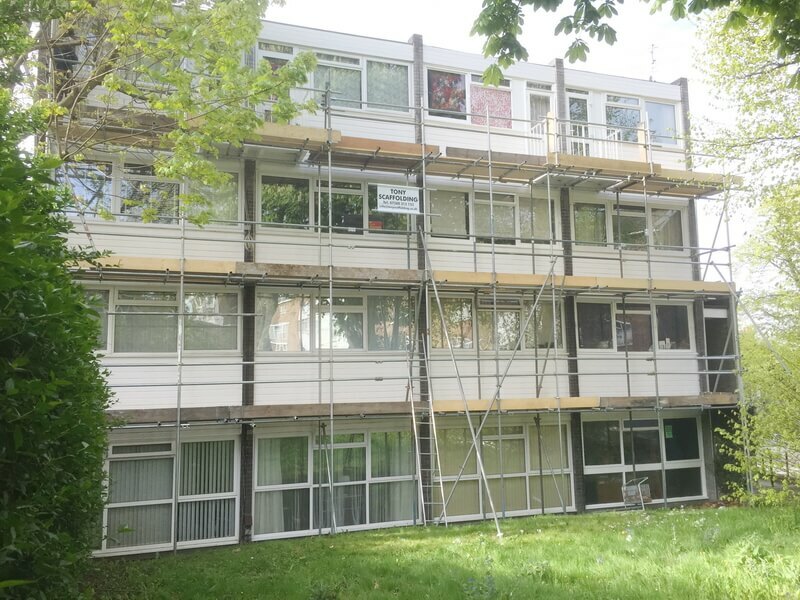 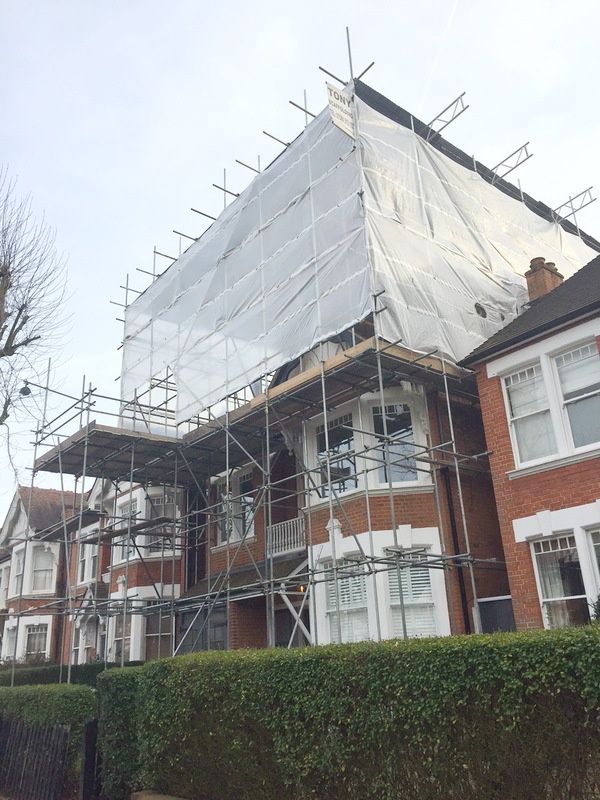 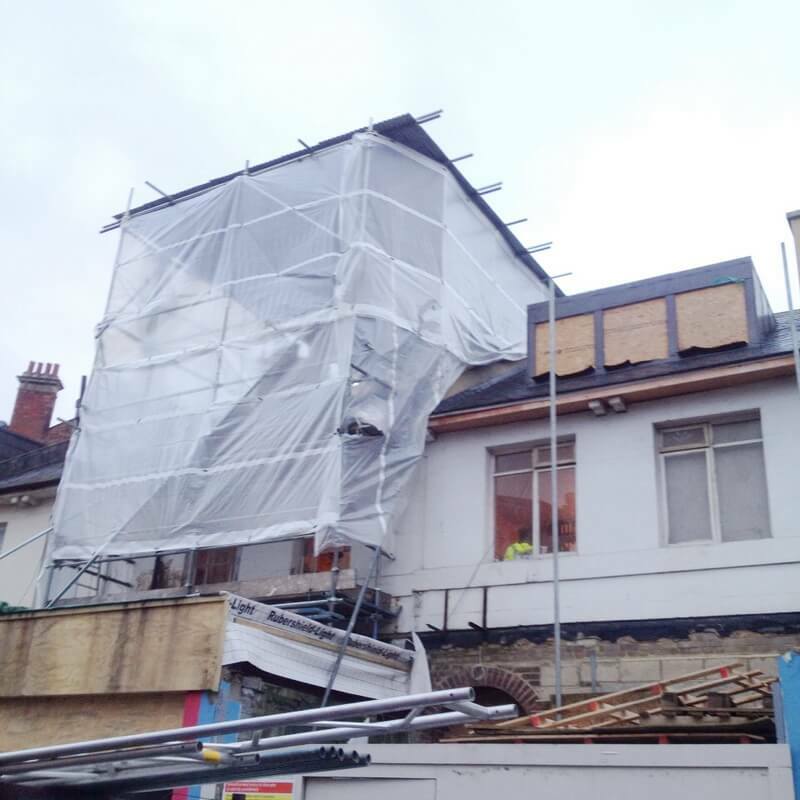 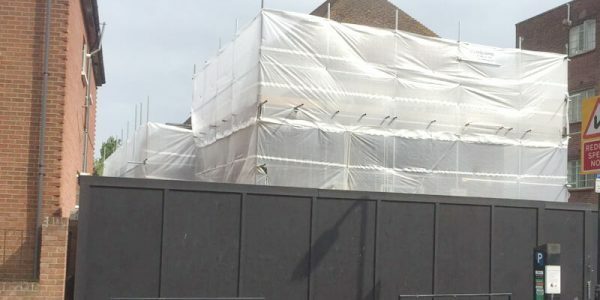 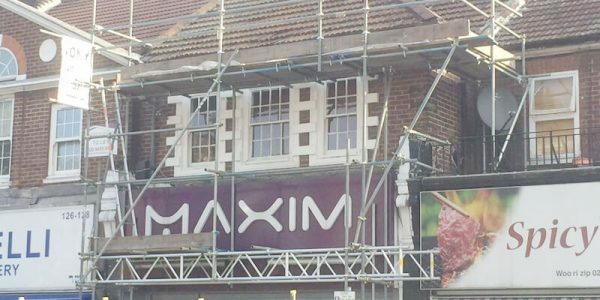 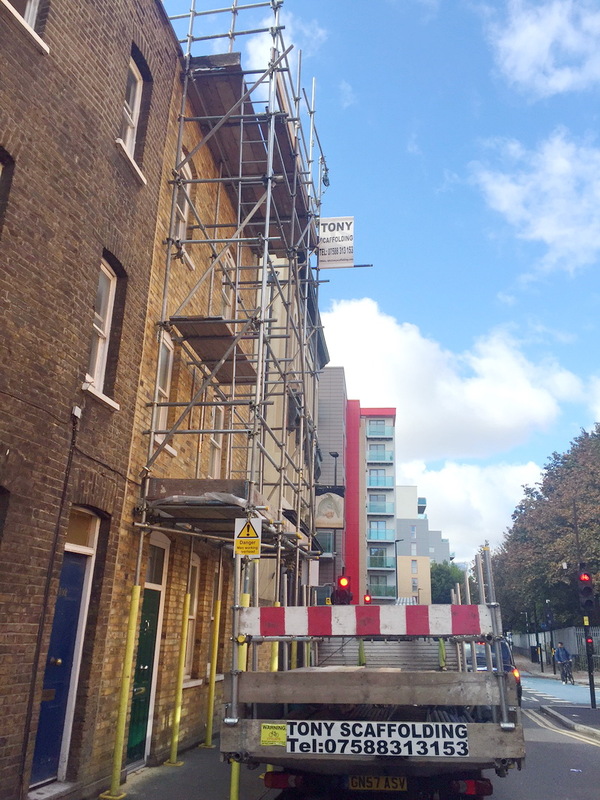 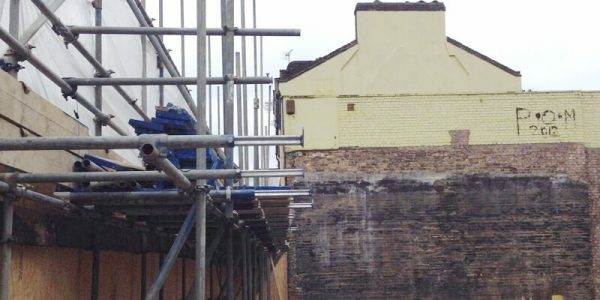 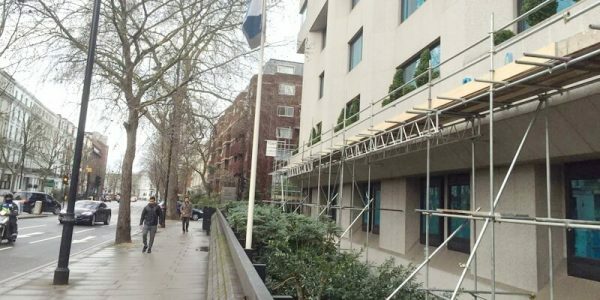 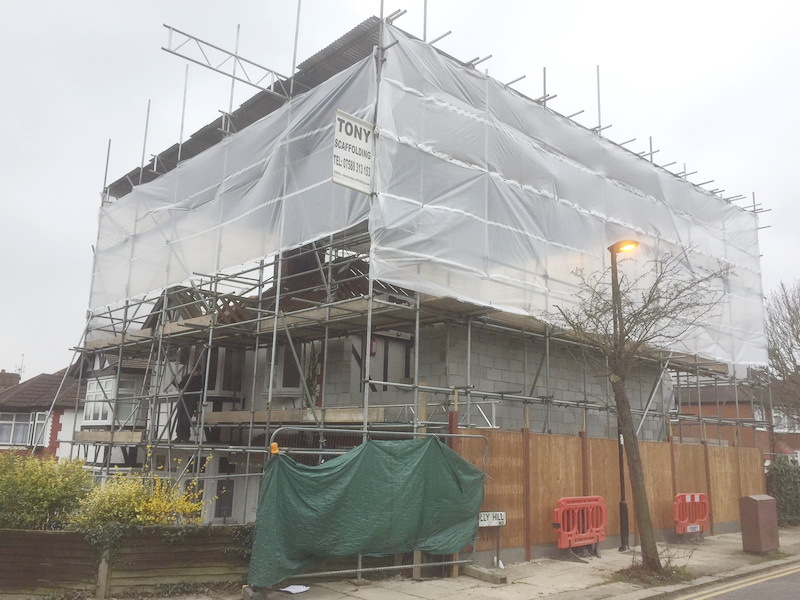 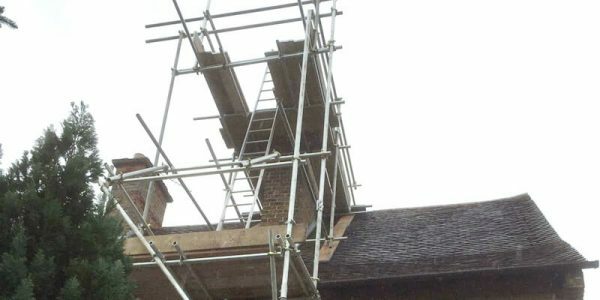 To enable us to provide you with a scaffolding quote in the shortest possible time and with our best possible price, please complete the form as accurately as your can. 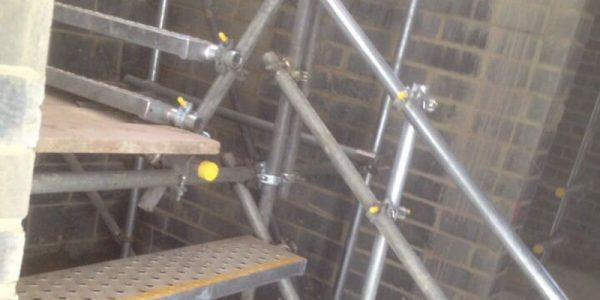 If you need any help for completing this scaffolding quote form, please give us a call on the above number.